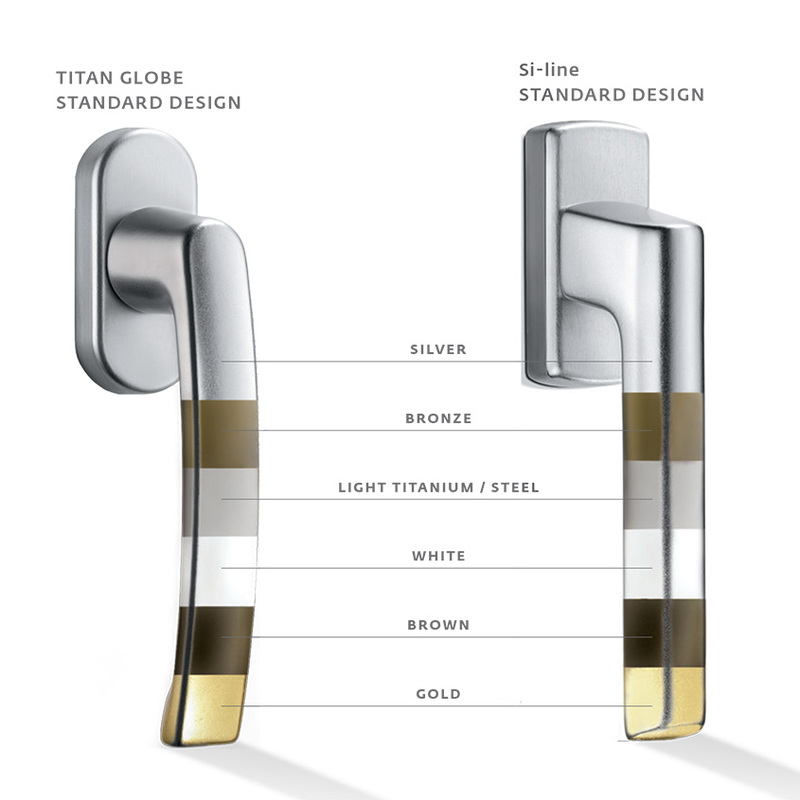 This is characteristic of the TITAN GLOBE and Si – line handle series.This quality results from the ideal combination of aesthetics, ergonomics, functionality and material. 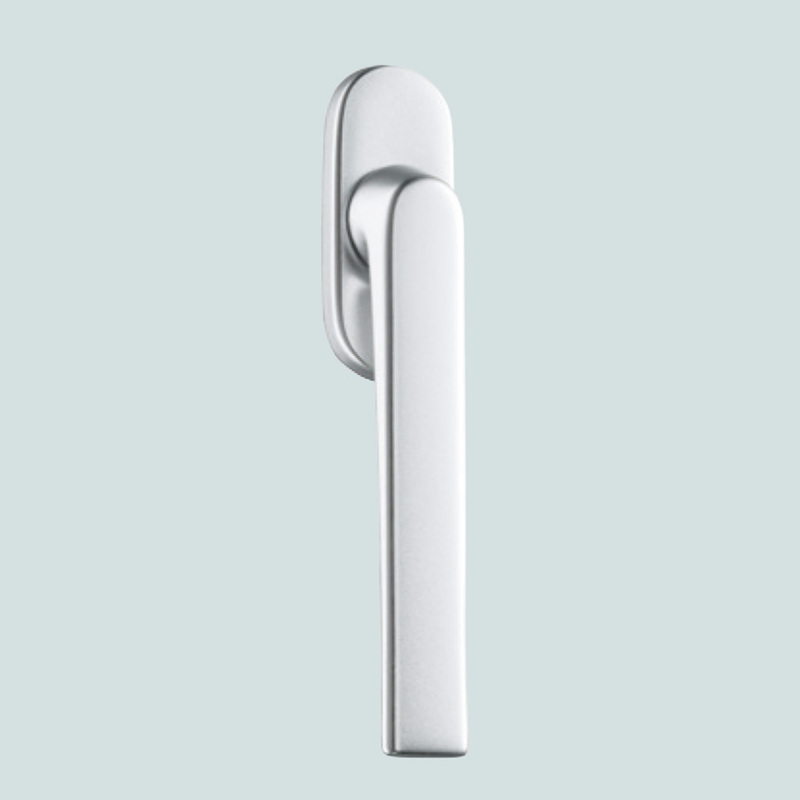 Furthermore, our handle line convinces with maximum functional safely and an optional choice of colours. Available in various colors for all the demands of modern architecture. Ensures a continuous and optimal lock-in-person. Suitable for timber and PVC windows. 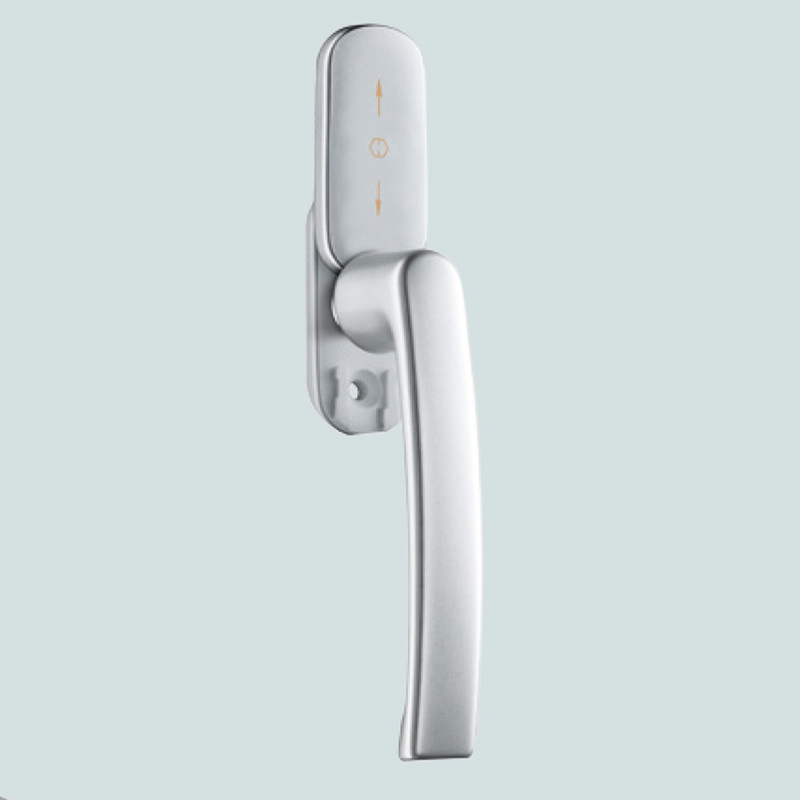 High degree of security against unwanted guests due to the Secustik and pressure key versions and the lockable handles. Night vent with additional 45degree lock-in-position possible. Automatically prevents hardware manipulation from outside. 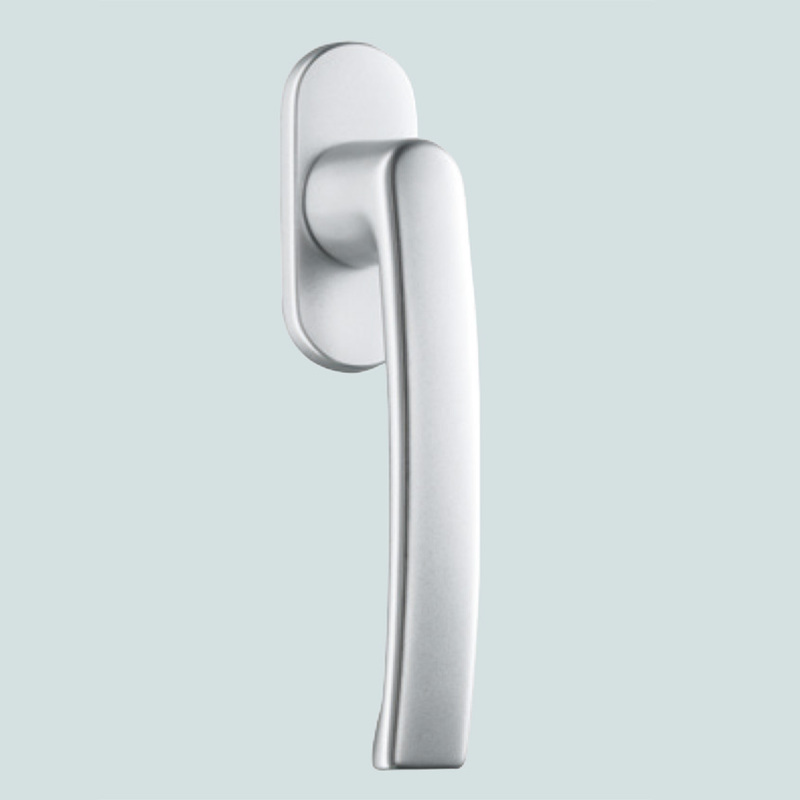 Press button to unlock.When locking, the handle blocks automatically. Use with corresponding TBT (tilt before turn). To reach the turning position, you must use the key separately (increased protection against unauthorised rotary opening). 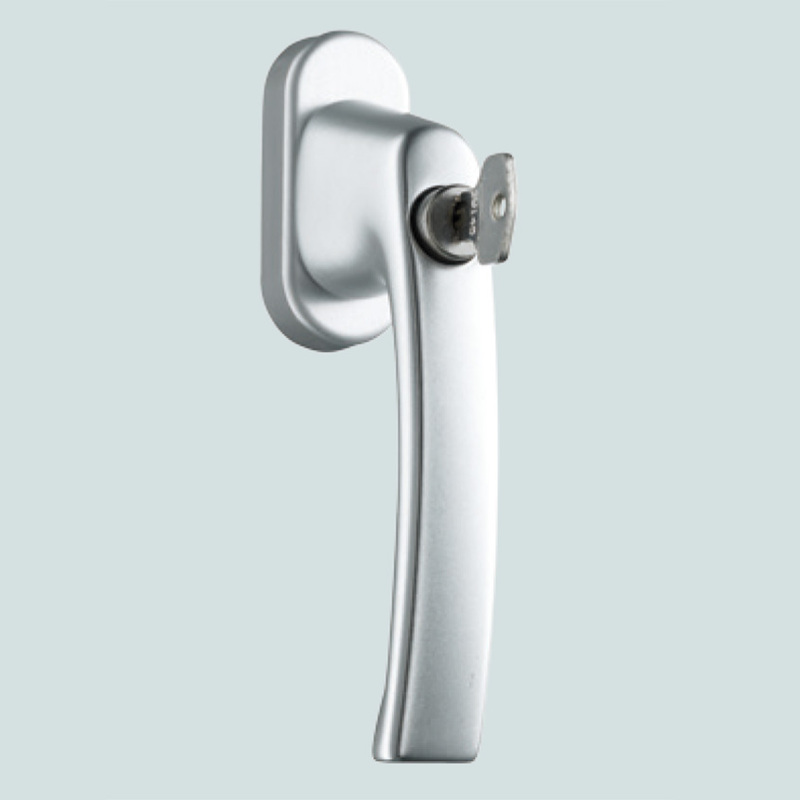 Rose is securely mounted, can be pushed open; handle is removed and can be mounted at any time (e.g. for cleaning). For locations where little space is available for the handle, e.g. with roller shutters. Also for use with fold & sliding hardware. 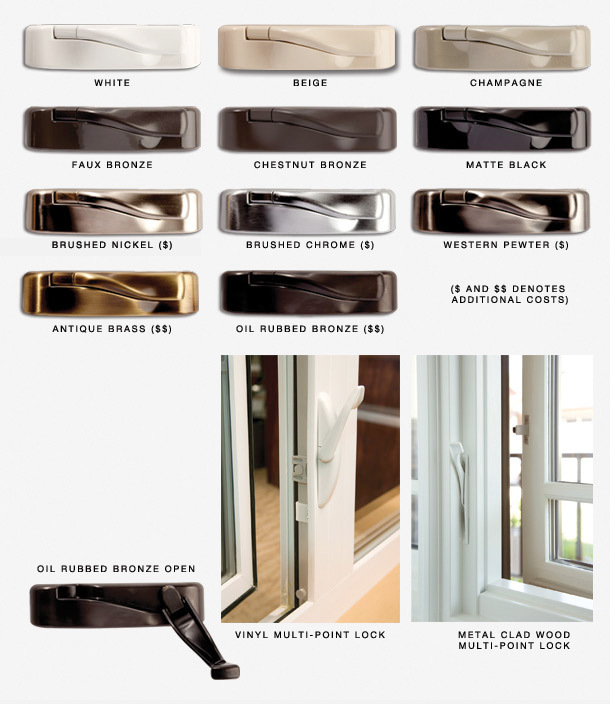 For balcony and patio doors(French doors). Includes handle inside and outside and PZ ROSE INSIDE AND OUTSIDE. TL/PZ flat for locations where the outside handle would be too high (e.g. with roller shutters or window shutters). 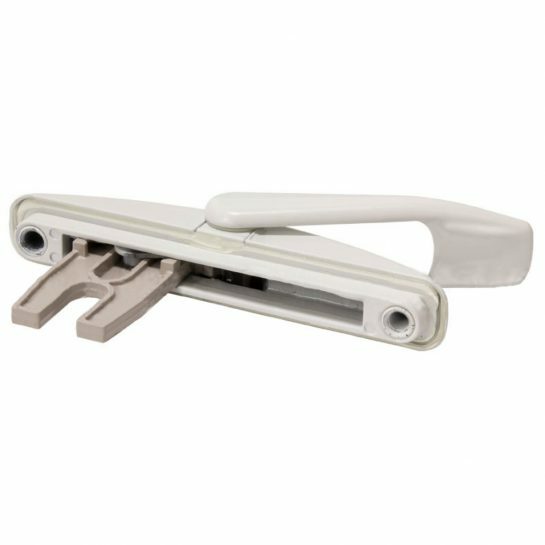 This Truth Hardware Multi-Point Casement Window Lock has a sleek, low-profile design that will not interfere with curtains or blinds. This window lock has excellent “reach-out” capability. No need to fully close the window before locking it.